Although over four out of five business leaders believe digital transformation will have a positive impact on their business processes, with 65 percent considering harnessing the power of data to be a key business priority for 2018, companies in Ireland are failing to fully harness the power of data in their fleet. That’s according to research released by Verizon Connect, which reveals that over four in ten businesses have not even considered how they can leverage the data within their fleet of company vehicles to drive productivity, increase efficiencies and improve the customer experience. The survey, undertaken by iReach on behalf of Verizon Connect, identified that 81 percent of business leaders believe digital transformation will have a positive impact on their business processes. The top 3 areas of digital transformation investment in 2018 are technology transformation (52 percent), customer experience transformation (38 percent) and supply chain transformation (23 percent). Controlling costs was identified by 41 percent of those surveyed as being the greatest challenge in seeking to harness the power of fleet data, with only one in ten business decision makers highlighting safety and security as a concern. 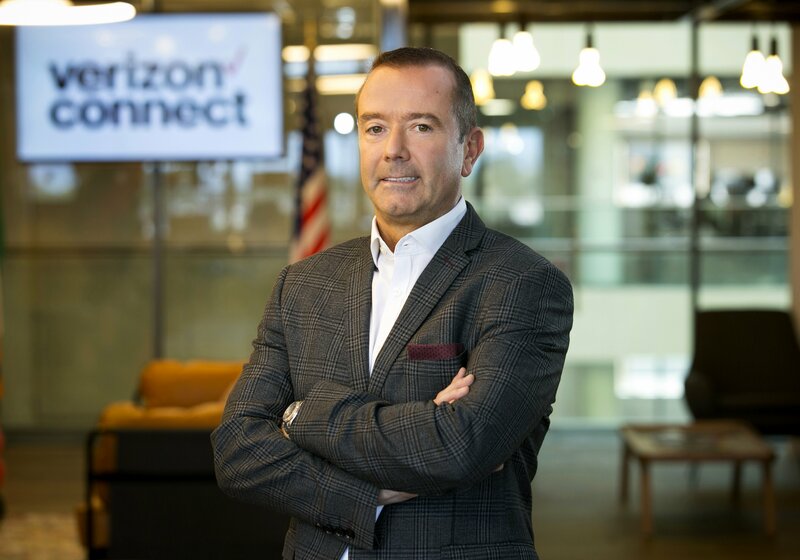 Derek Ryan, Vice-President, Verizon Connect, said that the fact that almost 7 in 10 Irish business leaders are looking towards data to drive future growth and competitiveness is positive. but highlighted as concerning that more than 40 percent of businesses have not even considered harnessing the power of data from their fleet of company vehicles. “To close this gap, leaders must set out a clear strategy as to how existing data across all of the business can be leveraged to deliver efficiencies and enhance the customer experience. With data being the fuel powering digital transformation, now is the time to turn business insights into genuine opportunity that can accelerate growth both now and into the future,” he said.